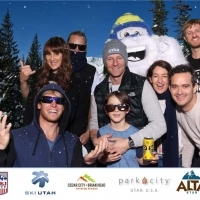 Utah shined in Warren Miller Entertainment’s 66th feature film, Chasing Shadows. 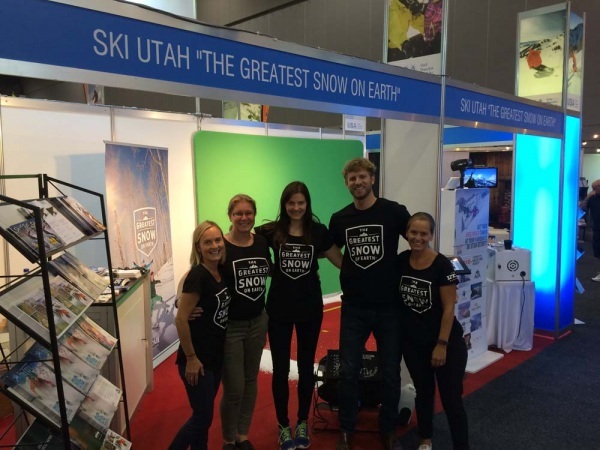 The 2016 Warren Miller tour visited 22 cities and regional centres around Australasia, with expos set-up in Auckland, Sydney and Melbourne which commenced 45 minutes before the screening and at intermission. 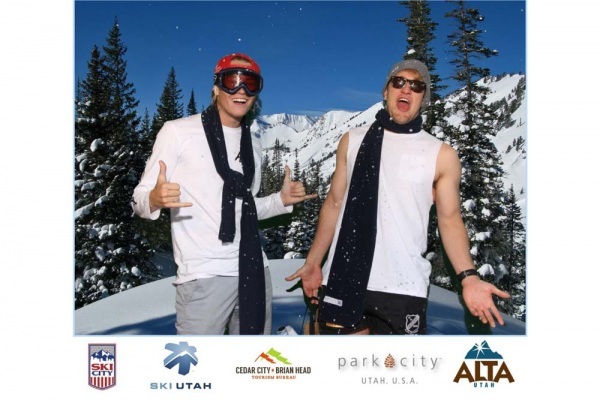 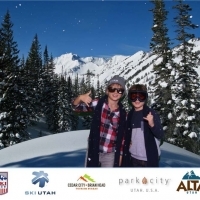 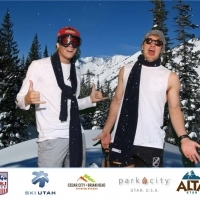 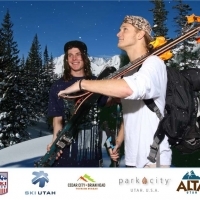 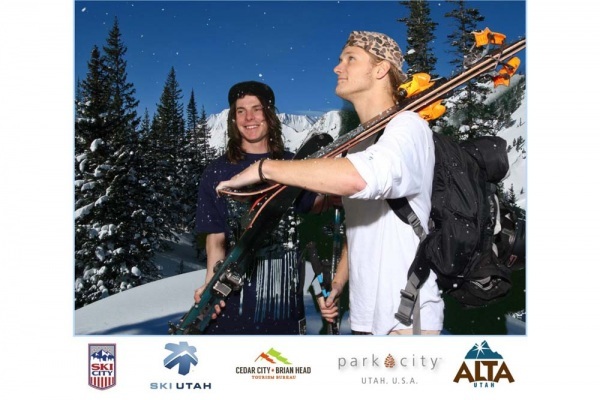 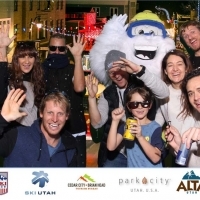 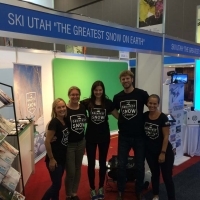 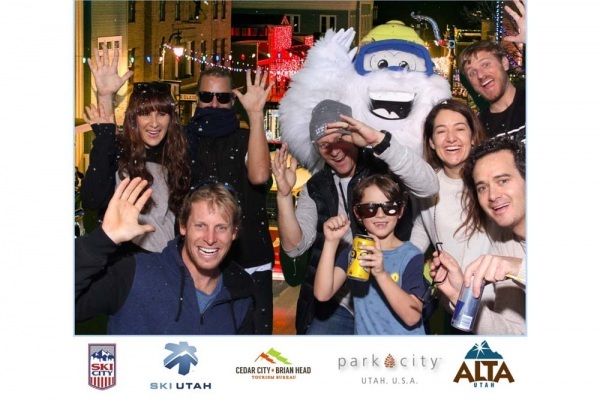 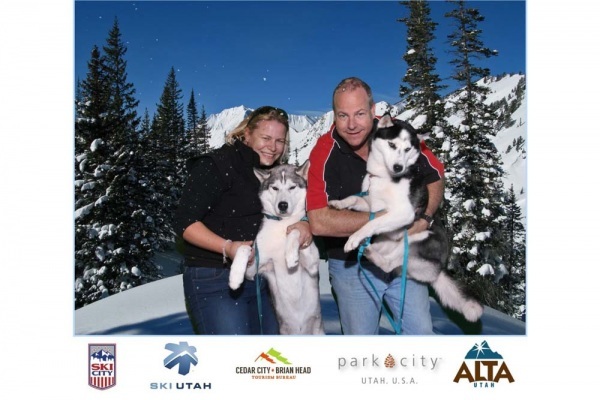 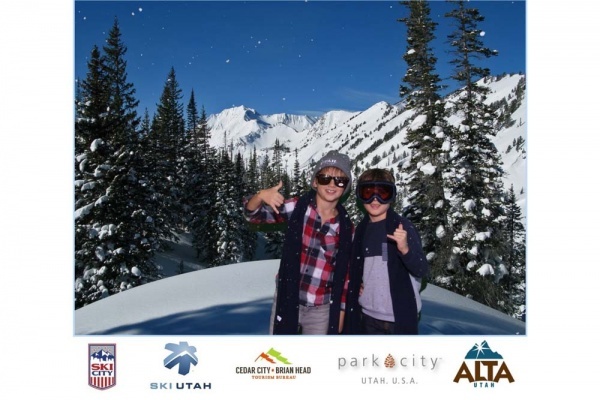 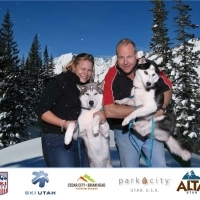 The consumer activation at the expo highlighted Utah’s Greatest Snow on Earth, with attendees being snapped infront of a snow-ridden backdrop and taking home a photo souvenir. 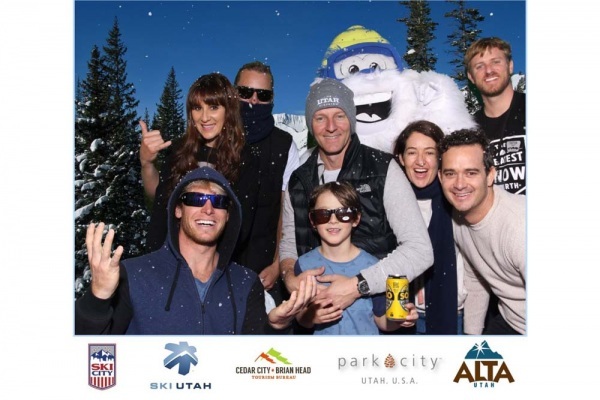 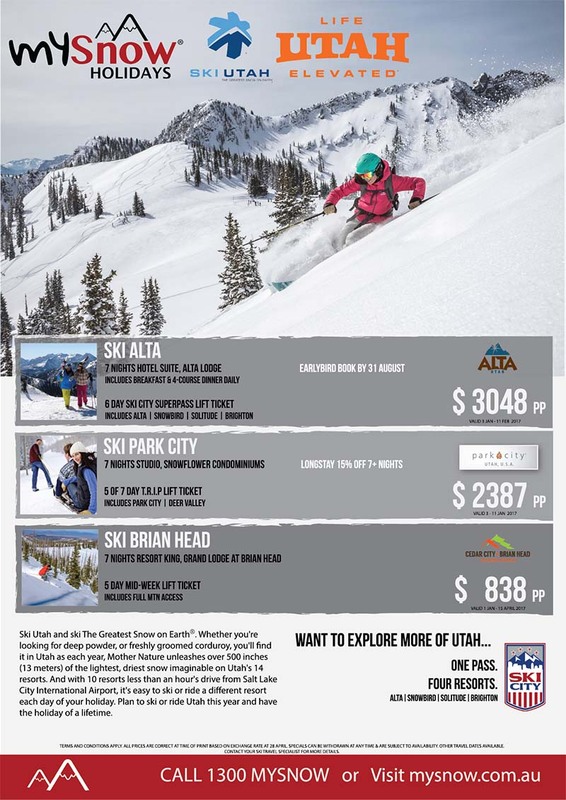 To capitalise on the hype of Utah’s epic snowscape featured in the film, travel collateral and a pre-screening welcome and video provided attendees with an all-encompassing experience of why Utah has the Greatest Snow on Earth!